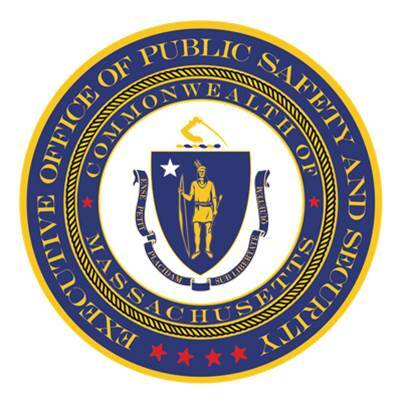 QUINCY — Today, Governor Charlie Baker, Lieutenant Governor Karyn Polito and Secretary of Public Safety and Security Daniel Bennett announced that 37 grants totaling $2.7 million have been awarded to community-based organizations, police departments, and state agencies to develop and strengthen law enforcement response, prosecution strategies, and victim services in cases involving violent crimes against women. These grants were made possible through the Violence Against Women Act’s (VAWA) Services Training Officers Prosecutors (VAWA STOP) Grant Program. The VAWA STOP Program is administered by the Executive Office of Public Safety and Security’s Office of Grants and Research. The administration also announced the 2018 Action Plan for the Governor’s Council to Address Sexual Assault and Domestic Violence. In April 2015, Governor Baker signed Executive Order 563, re-launching the Governor’s Council to Address Sexual Assault and Domestic Violence. Last fall, the Council announced the launch of work groups in five priority areas identified by the Council and the administration: Response and Assessment, Housing Stability and Self Sufficiency, Human Trafficking: Children, Prevention Education Early Ed through Campus and Veteran/Military Families. The Council and the administration today announced the 2018 Action Plan for each work group, detailing year-end deliverables. The Violence Against Women Act was passed by Congress in 1994 and marked a turning point in the federal recognition of the extent and seriousness of violence against women, and solidified a commitment by the government to address the problem by providing federal resources for the issue. Over the last four years, nearly $10 million in VAWA funds have been granted statewide to support domestic and sexual abuse victims and their families.